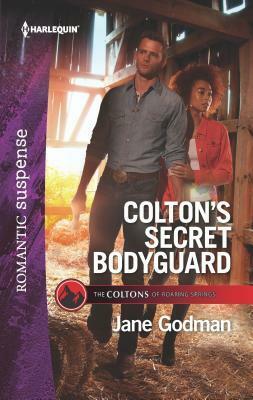 His mission: keep her safe, no matter what...A Coltons of Roaring Springs thrillerJust as Bree Colton is about to take the local art world by storm, someone is determined to sabotage her success...unless Rylan Bennet can keep her safe. Bree doesn't want anyone to protect her--not even gorgeous Rylan, whose secrets threaten them both. But can the former soldier win the battle for Bree's heart and the war against a sinister foe?